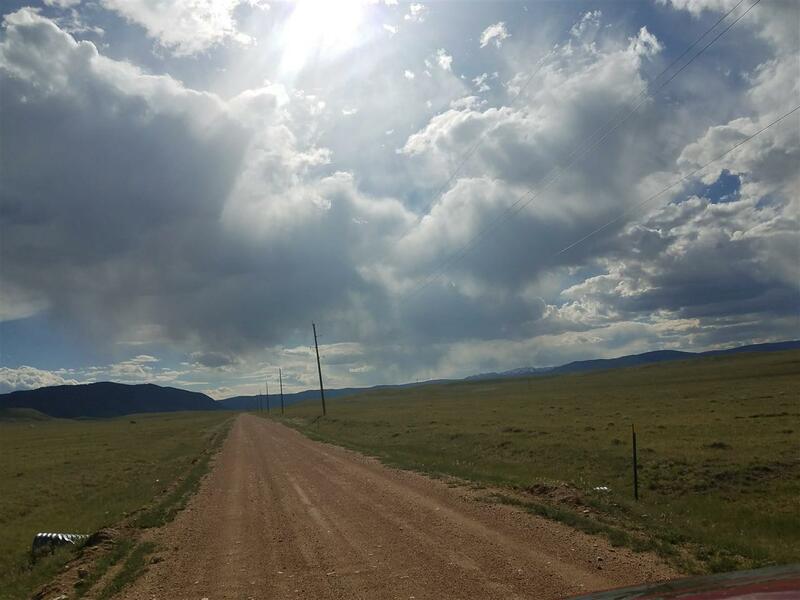 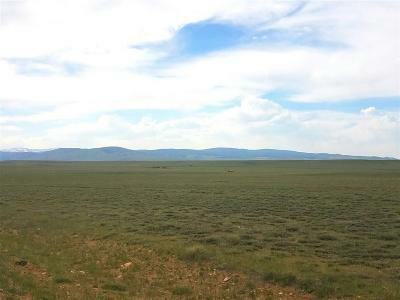 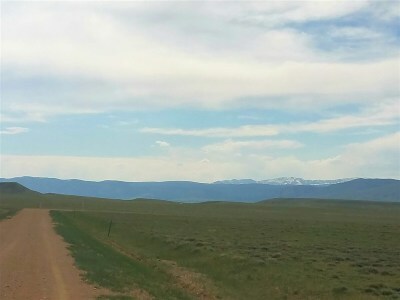 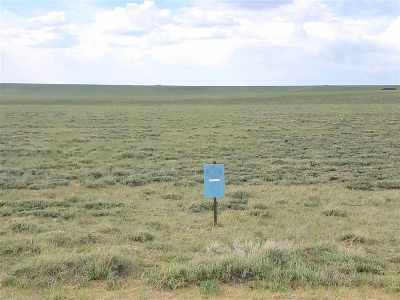 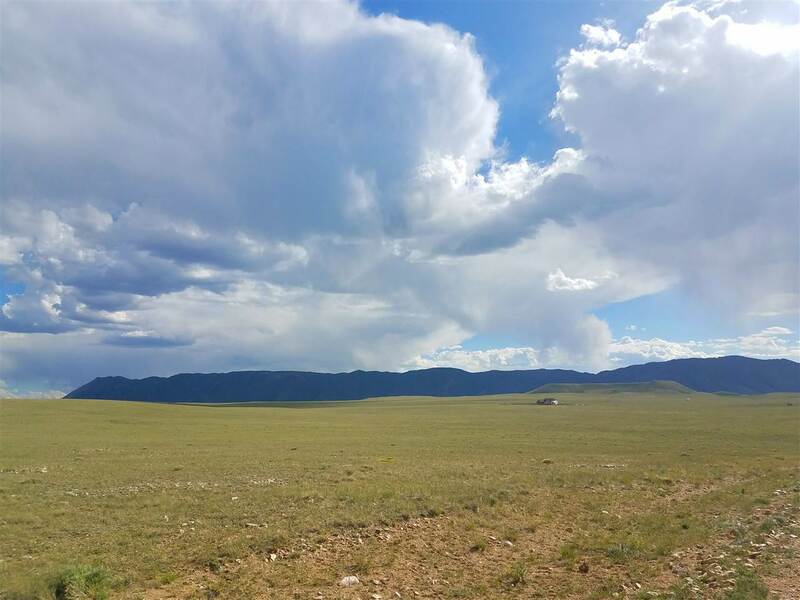 40.04 acres with electricity to the property line and several parcels (including the adjoining one) with active wells. 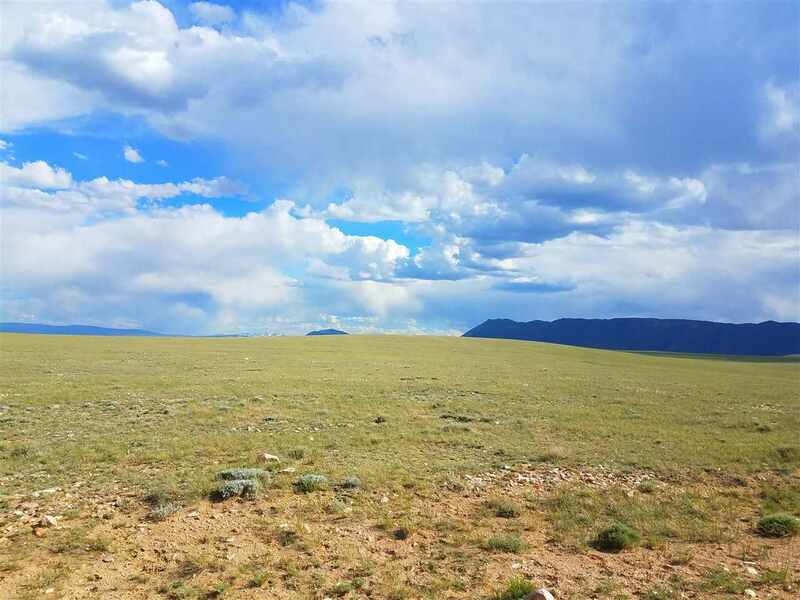 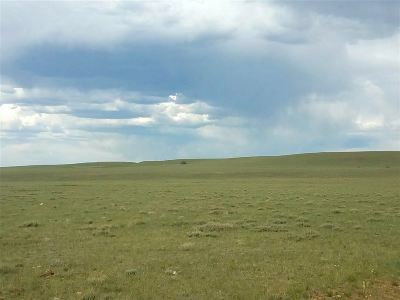 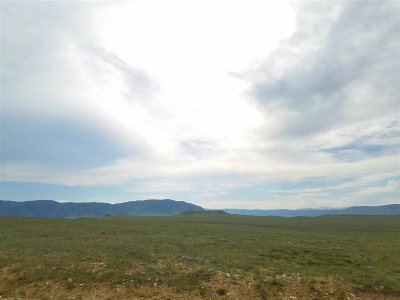 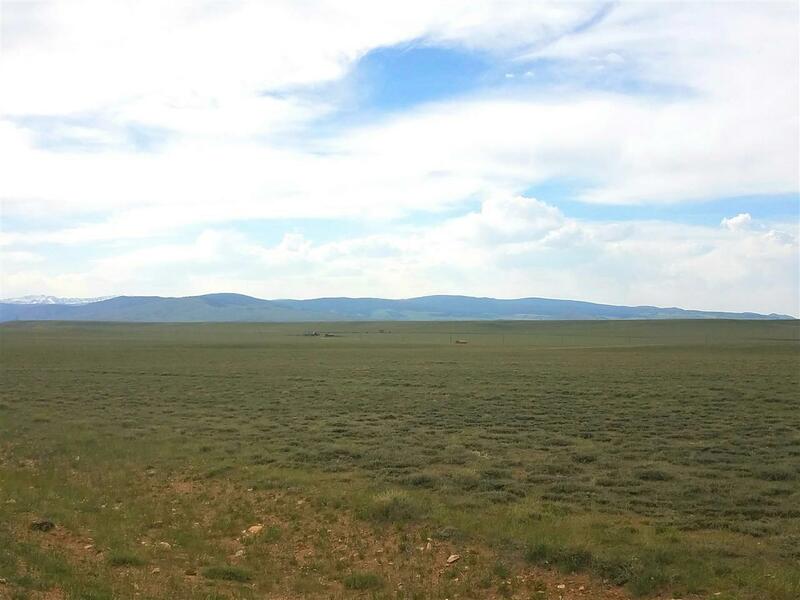 It is within a quarter mile of 3, 955 acres of Federal Land, great for hunting access and hiking. 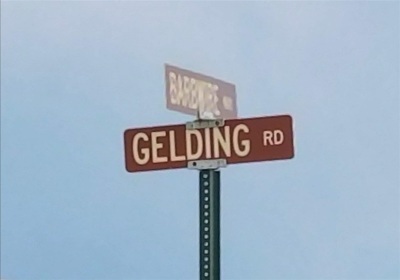 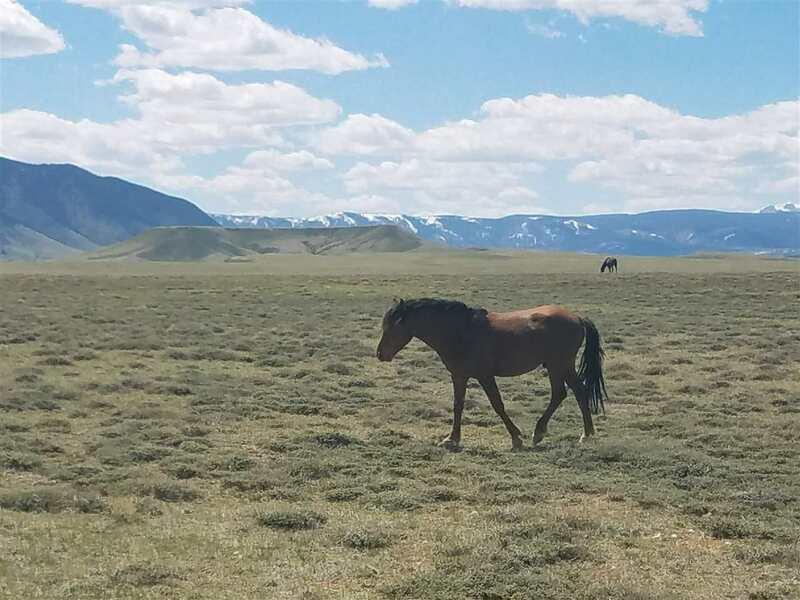 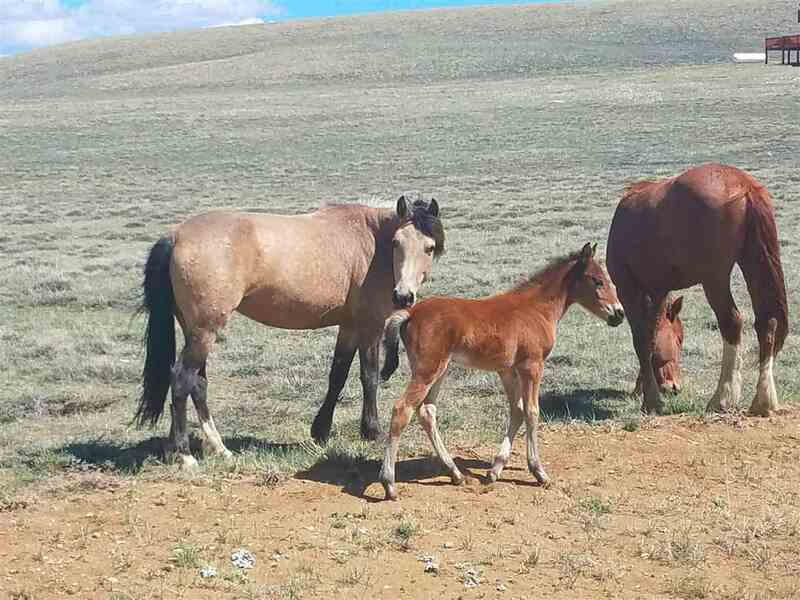 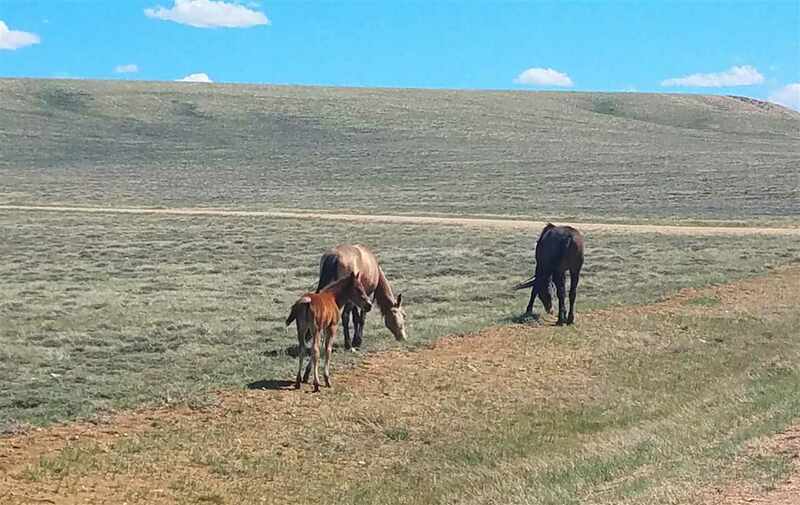 Located on the corner of Barbed WIre Way and Gelding, this is a gated community with Wild Horses roaming the properties, great neighbors and two private areas for the residents of WHR. 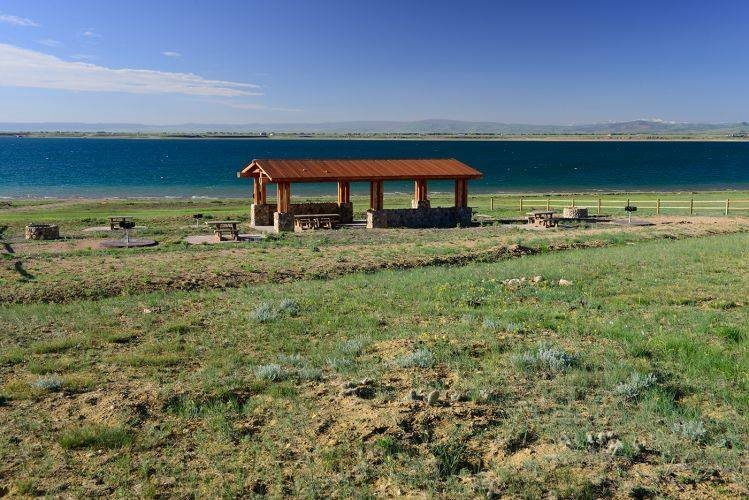 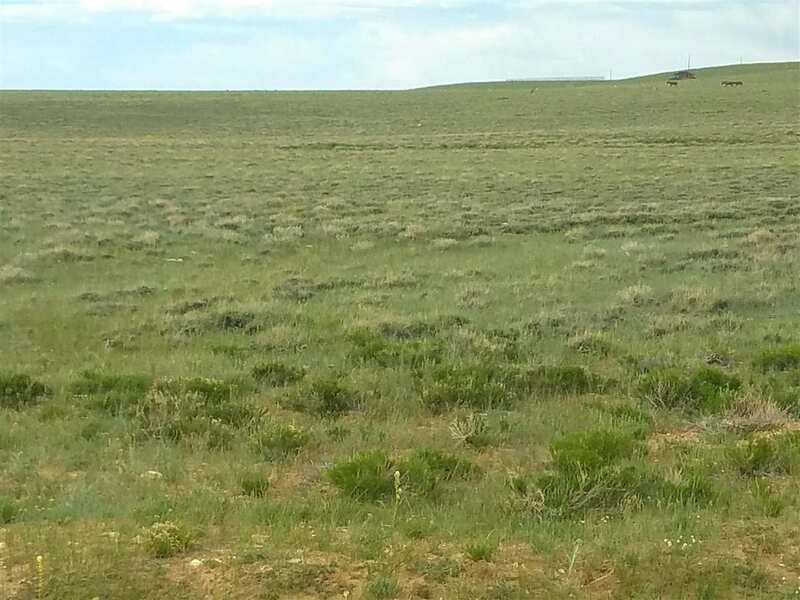 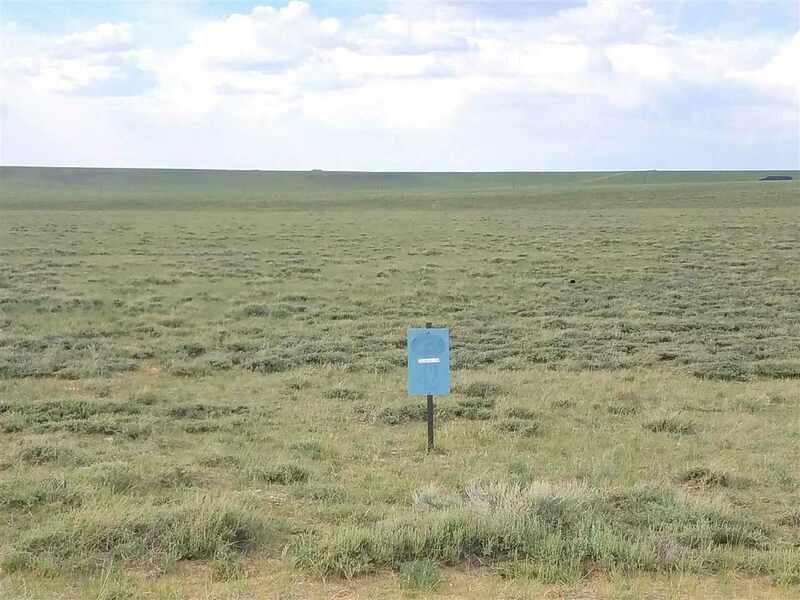 Full access to hunting and fishing on the public lands that are abundant in this development. 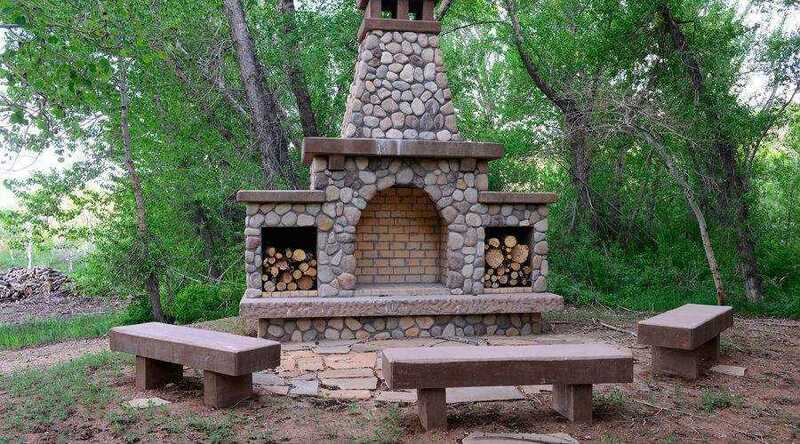 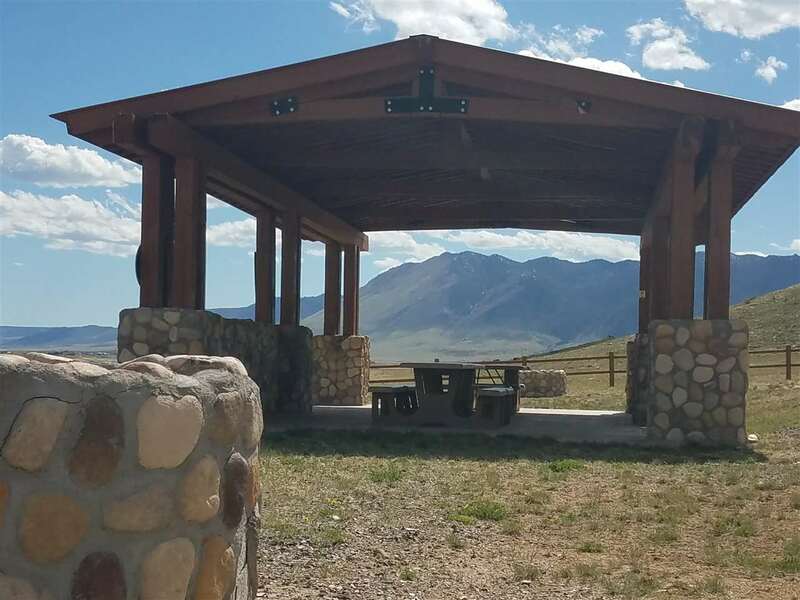 There is a picnic area in the aspen grove with an outdoor fireplace and private lake access with a picnic shelter on Lake Hattie. 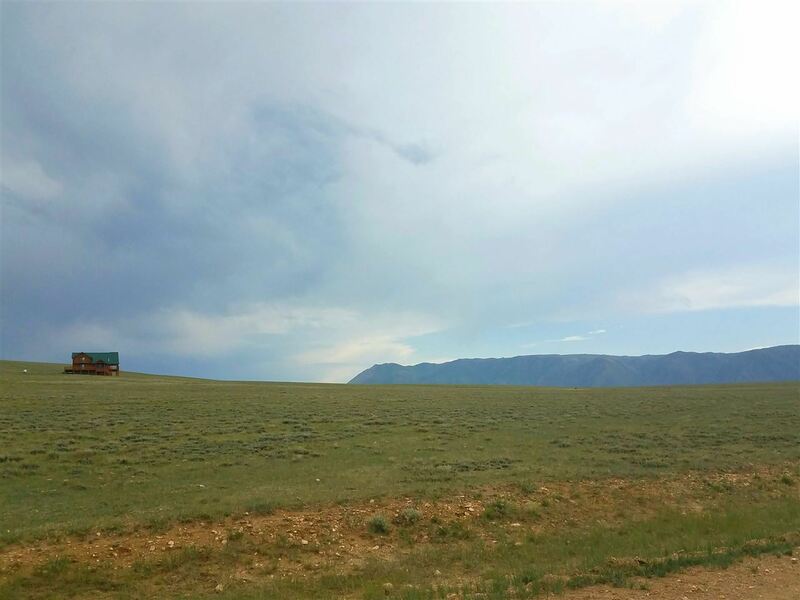 Incredible views in every direction of the mountains, horses and abundant wildlife.